Carol Maloney Scott grew up in the Hudson Valley area of New York surrounded by “city folk,” like her Manhattanite mom and Bronx-native Dad, who taught her to be sweet on the outside, yet tough on the inside. As a result, she has been given labels like “firecracker” or “feisty,” which she chooses to take as compliments. 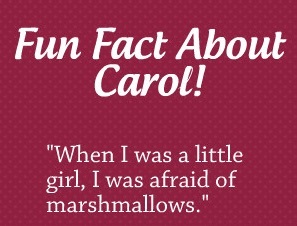 Carol’s romantic history is as real (and complicated) as those of the heroines in her novels. She’s been divorced, relocated and plunged fearlessly into the turbulent waters of online dating—only to retreat, yelping at the occasionally shocking climate—before bravely renewing her efforts and finally grabbing hold of happiness, refusing to let it go. 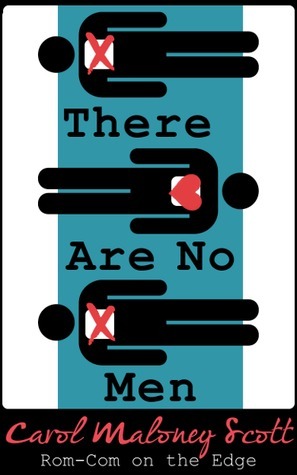 There Are No Men is Scott’s debut novel. She is currently working on her second. For a chance to win a copy of There Are No Men, visit Carol’s Facebook page, or click here to join the Reader Appreciation Author Hop.